Over the week, we have seen treacherous weather across the UK and I want to take this opportunity to send a special thanks to our police, emergency services and nurses who do so much for us all in these circumstances. It is now a year and a half since the Brexit referendum and we are still being kept in the dark. On Monday Jeremy Corbyn spoke on Labour’s vision for Brexit ahead of the next stage of government negotiations with the EU due to take place in one month’s time. 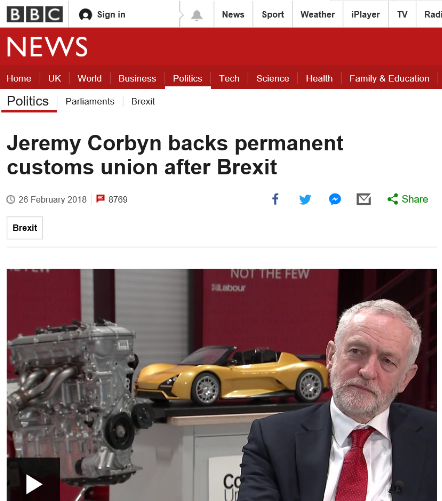 He criticised the Government’s continued inaction and outlined Labour’s plans to remain in a customs union. He was backed by business leaders, who recognise the need to prevent tariffs from being imposed. Labour respects the decision to leave the EU, but it will not allow the Government to discard our rights and standards. We reject any ‘race to the bottom’ for workers’ rights and consumer protection. We must maintain a close future relationship with the EU if we are to preserve our economy and our communities, and we will seek to uphold shared values of internationalism and equality. 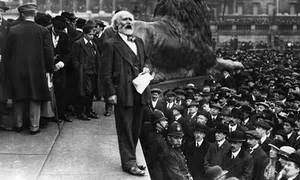 This week saw 118 years since the founding of the Labour Party in 1900. I am proud to be a part of this party based on socialist aims and values, and which established the NHS and the welfare state, as well as vital legislation such as the Equal Pay Act, Equality Act, National Minimum Wage and Human Rights Act. Now more than ever, we must fight to protect these hard-won gains and laws which are being slowly dismantled by the Conservative Government. Thursday was World Book Day. There was a flurry of activity in Parliament as schools and speakers visited and read out their favourite poems and stories. As Chair of the APPG for Libraries I think it is essential that reading is made available to every child in the UK and worldwide. Many children struggle with reading and English, including in Brightside and Hillsborough, and our constituency experiences lower rates of literacy than the national average. I will continue to work with our fantastic local libraries and schools to ensure that children have access to reading and books. 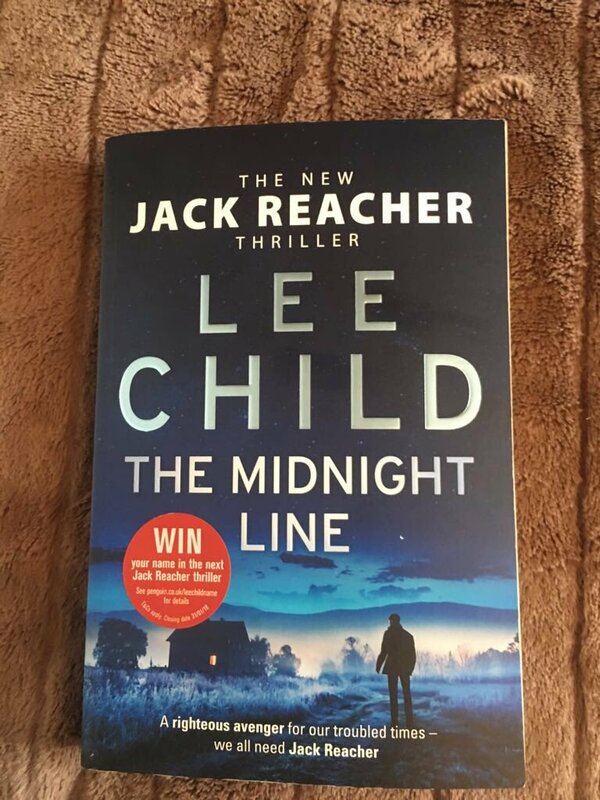 Here is the book I am reading at the moment! This week snow has covered much of the UK and Sheffield. However, for some this brings more problems than others. Scope’s new report, Out in the Cold, reveals the high cost of energy for many disabled people. Over a third of disabled adults say that their impairment or condition has a significant impact on their energy costs. This week in Question Time I was due to ask the Secretary of State for International Development about what the Government is doing to tackle the humanitarian crisis in Yemen. Many of you write to me about local and international events such as the crisis in Yemen, and I am extremely grateful for your input and opinions. I think it is vital that your concerns are heard and represented. I was disappointed not to be able to speak as the session went over time, however, I will be writing to her this week. I will continue to put pressure on the Government to take action and support efforts to aid civilians in this terrible conflict. 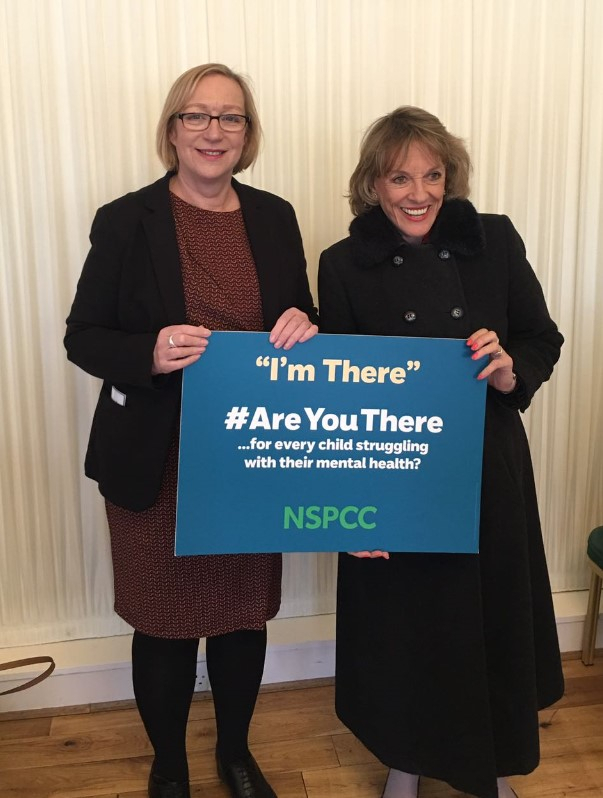 This week I joined Ester Rantzen to welcome the NSPCC ‘Are You There?’ campaign to highlight the vital role that Childline can play as part of the landscape of early mental health support available to young people. 75% of mental illness in adult life starts before the age of 18, and reports have found that there is high usage of in-patient Child and Adolescent Mental Health Services in Sheffield. I will continue to work with schools in my constituency and I will listen to the concerns of parents and local services to ensure that mental health illness in children is taken seriously. 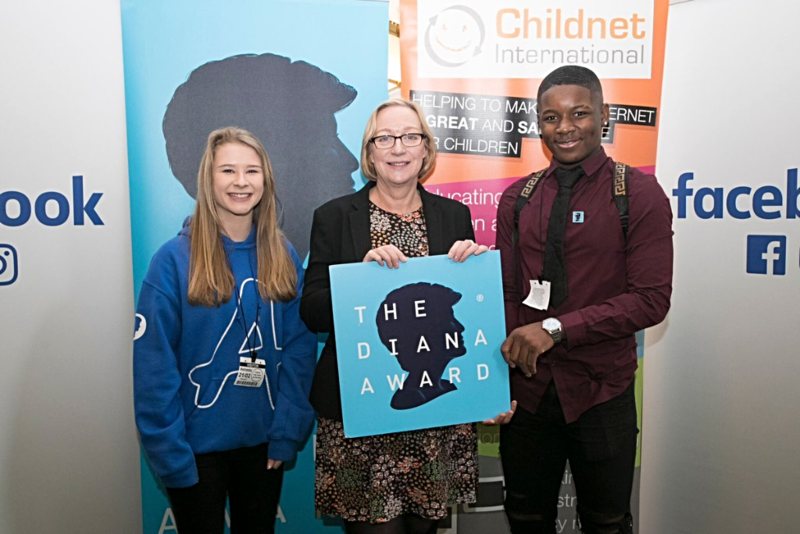 Last week I attended a Parliamentary Reception with Facebook and youth charities Childnet and The Diana Award. I spoke with representatives from Facebook about the steps they are taking to help people stay safe online. As well as being a Constituency MP and Shadow Minister for Steel, Postal Affairs and Consumer Protection, I am the Shadow Minister for Pubs. Sheffield is Britain’s beer capital with more small breweries per head than any major city in the UK. 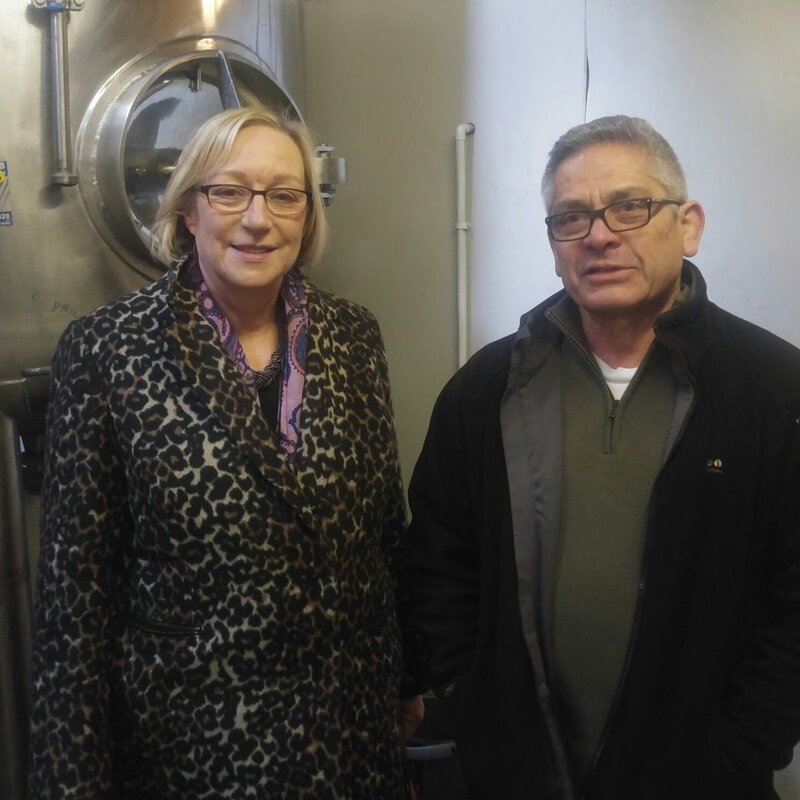 Last Friday I visited two local breweries in Brightside and Hillsborough – Stancill Brewery, one of Sheffield’s fastest growing micro-breweries, and Toolmakers Brewery, arguably Sheffield’s smallest brewery. 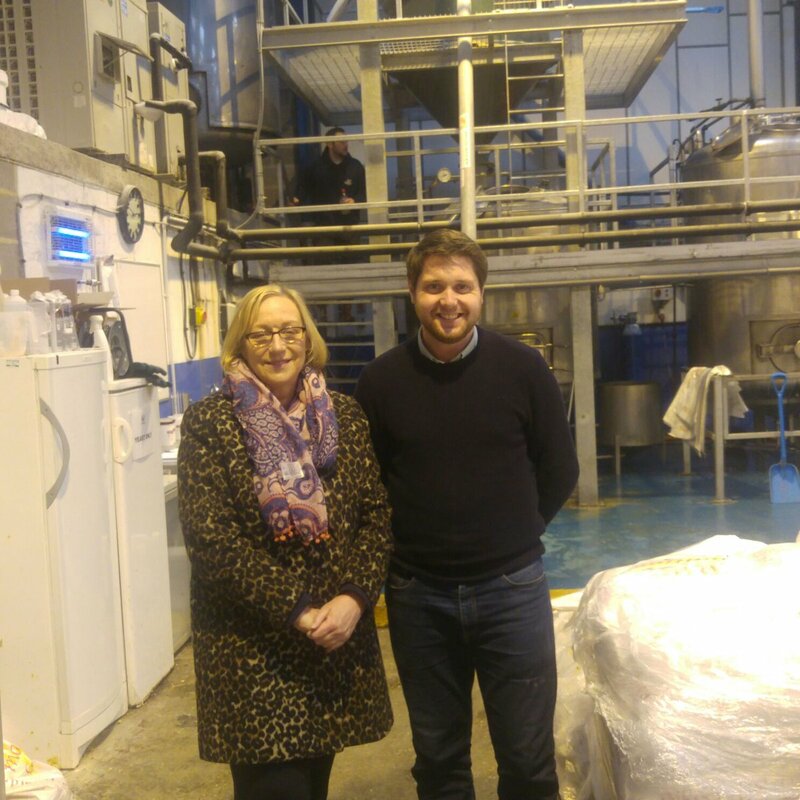 I really enjoyed talking to the owners about the challenges of running and growing local and small businesses, and it was fantastic to see how much innovation and success we have on Sheffield’s brewing scene!